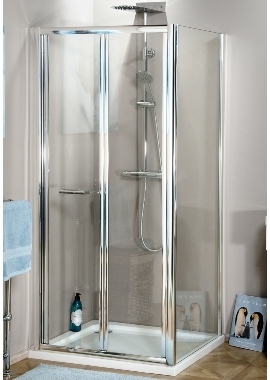 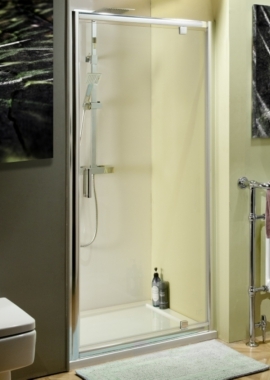 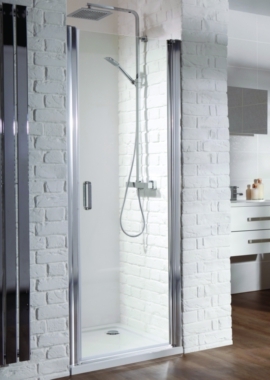 Cubicles & Enclosures have seen a few innovations over the past decade, such as the wetroom, steam cabins, but, for the most part, their design and function have pretty much stayed the same. 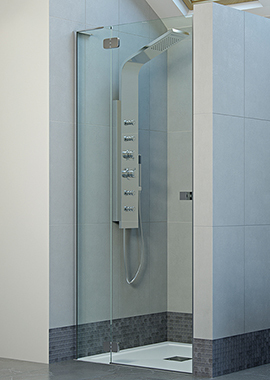 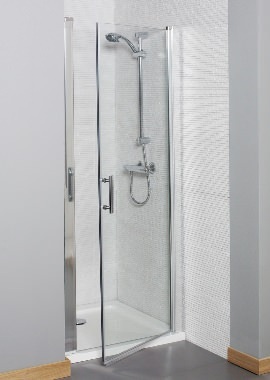 Recently, however, new designs have emerged, called pivot shower doors. 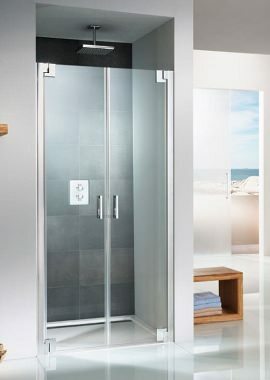 The difference between this and a regular side hinge door is that the pivot hinge is secured top to bottom, which allows the door to spin while remaining in place. 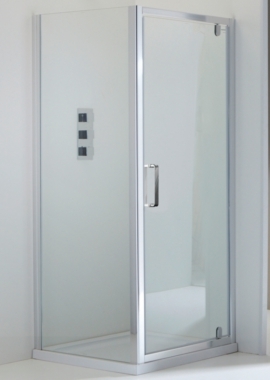 Pivot doors are functional because they can accommodate corner showers and are available in sizes from 36 to 48 inches, making them extremely versatile.